Great news! The HIVE's The Big Mic platform is coming to The Cuckoo Cafe. 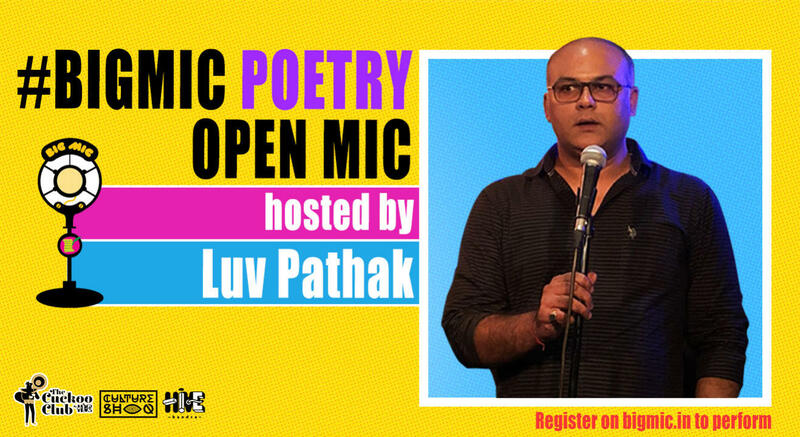 India's longest running open mic is committed to showcasing new and alternative talent across multiple performance arts. The host for the day is Luv Pathak!